We enroll year-round, but generally have a waiting list. Click the text above to learn more. 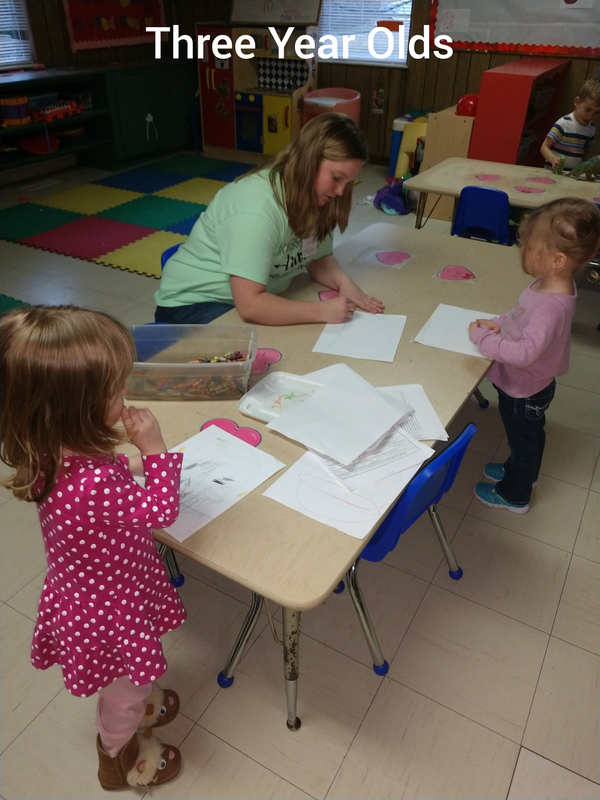 We understand parents want to know as much about a child care facility as possible before making the decision as to who will care for their children. 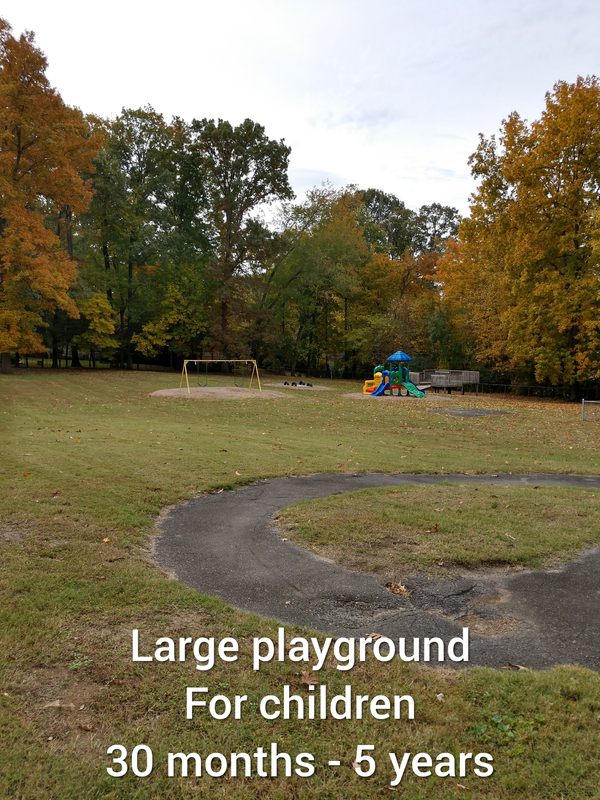 Click the text above to learn more. We are always looking to add to our team. 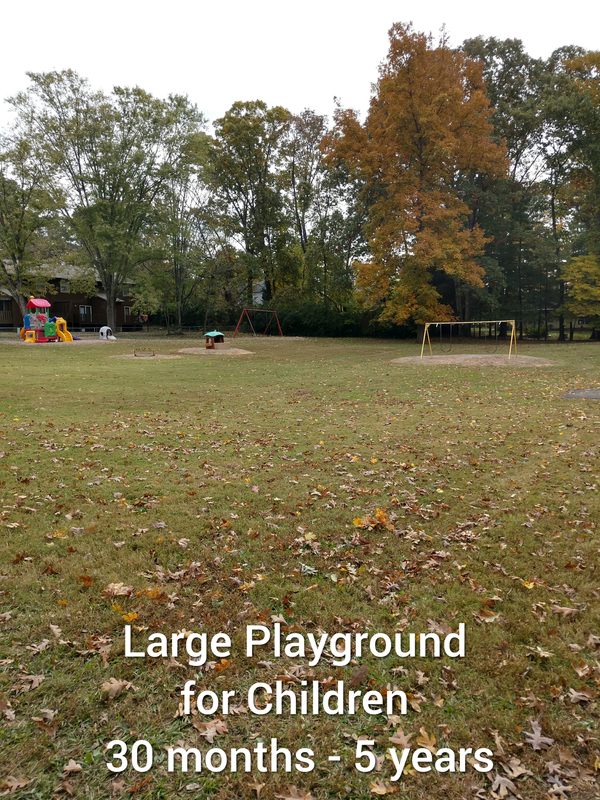 If you like to smile and love children, click the text above to download an employment application. As a parent, it is important for you to know who is responsible for the care of your child. Click the text above to meet our team. Parents and Grandparents are invited to be a part of this special occasion as our Pre-K class graduates! 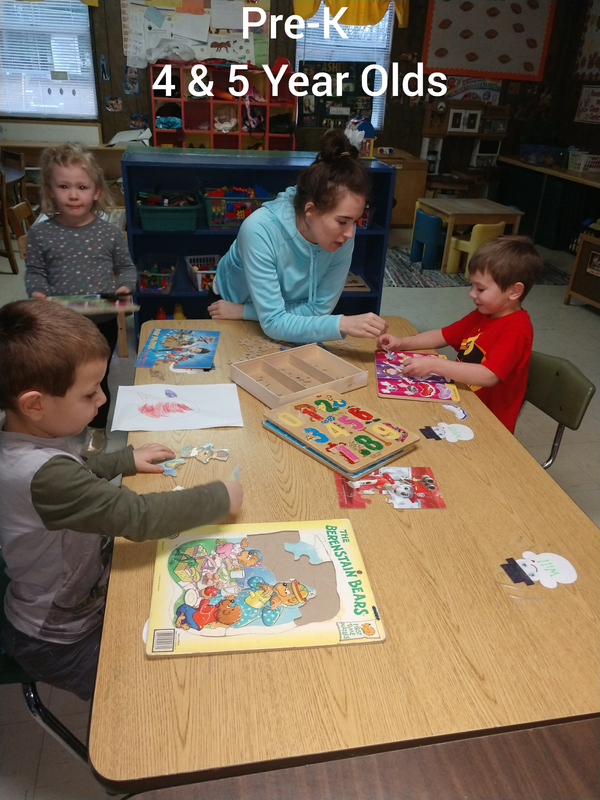 Friday March 22nd 6:30 – 9:30 P.M.
Enrolled students will have the oppourtunity to be cared for by our loving staff while parents go out! We will be hosting our annual Easter Egg Hunt on Saturday April 13th at 10:00 A.M. We hope all of our families will be able to join us! 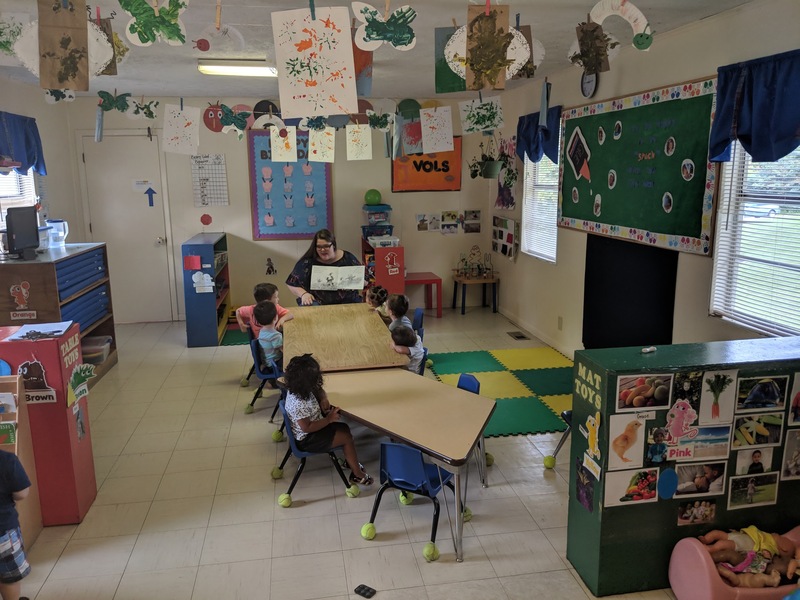 The mission of Cedar Bluff Play School is to provide a safe, supportive place for children to learn, have fun and be loved. We endeavor for every day to be exciting and filled with happy voices, welcome greetings, warm hugs, and loving relationships. 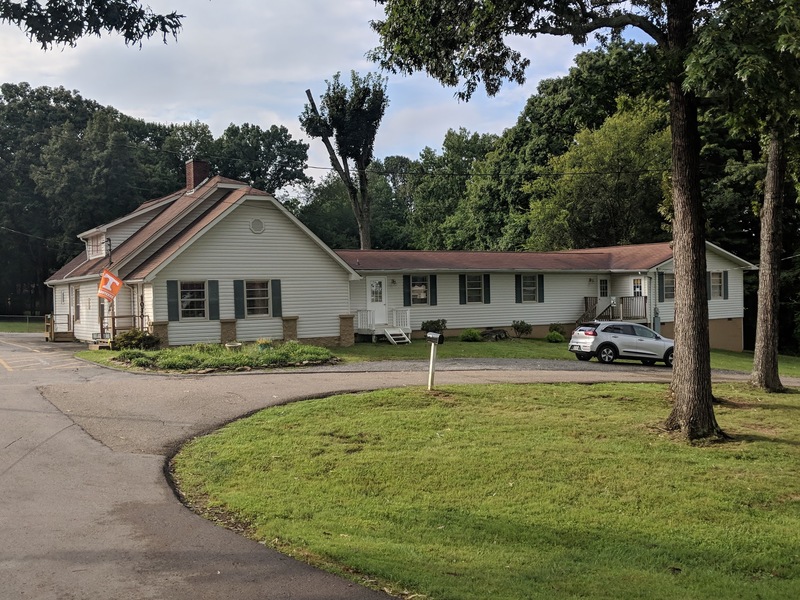 Our goal is to create an environment that will have longevity in the community and have a positive influence on the lives of those who pass through our doors long after they leave our care. 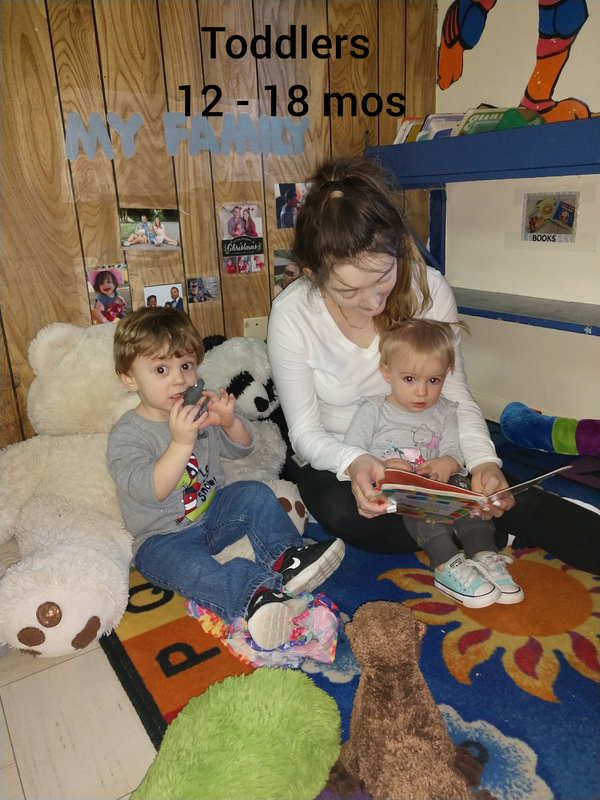 M-F: 6:30 a.m. – 6:00 p.m.
"I love Cedar Bluff Play School! The teachers are the best! When we first enrolled my children were hesitant and would cry when I dropped them off. 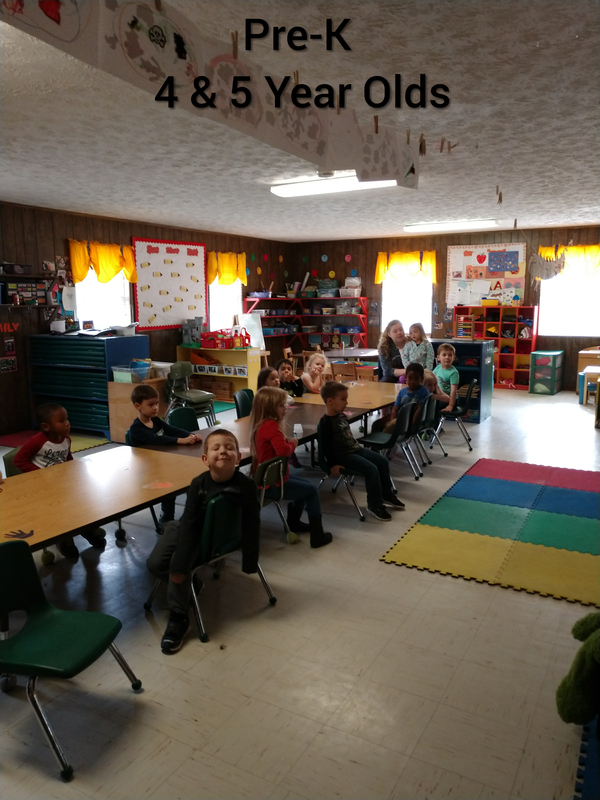 After a week or two they were so happy that they would run in to their teachers and at the end of the day they didn’t want to leave. 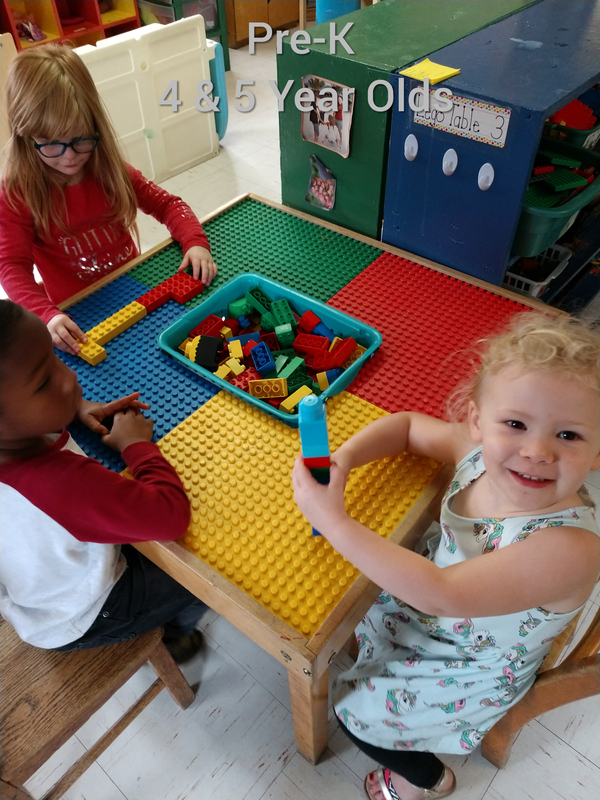 The teachers became my children’s best friends. I could not be happier!" 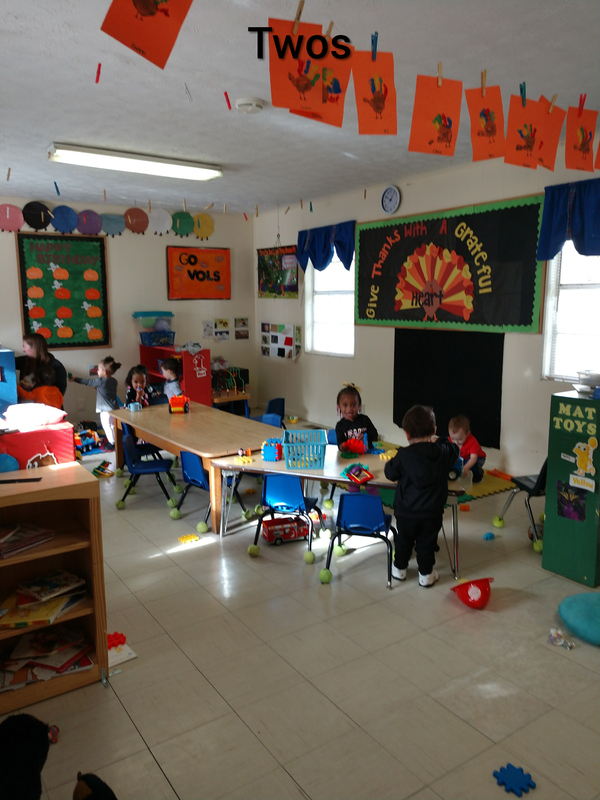 "Cedar Bluff Play School has been absolutely wonderful for my children. 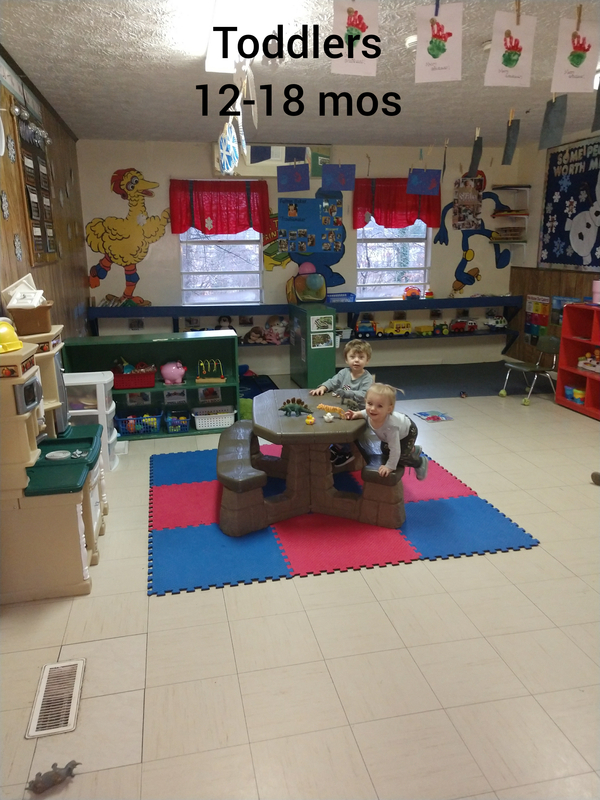 Our oldest attended the child care center from 2 months until he went to kindergarten. He was always happy to go to school and it was evident he felt loved and supported there. We had zero reservations trusting them with our youngest. The staff is excellent!" 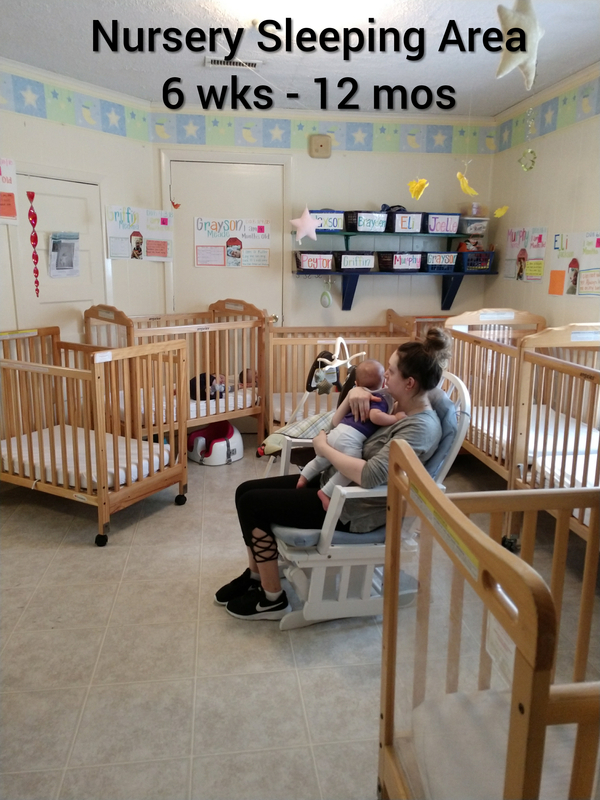 "I was not at all excited to have our daughter (3 mos at the time) in any infant care program, but her mother and I both work full-time. 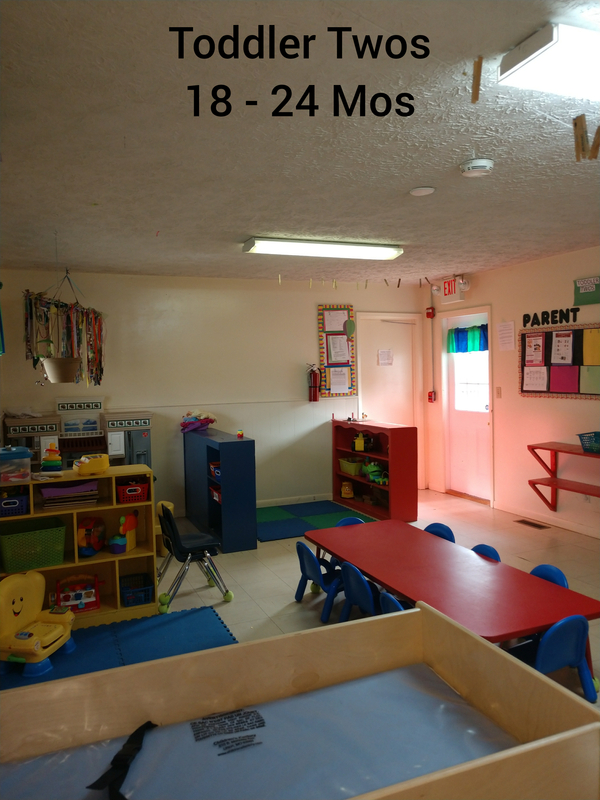 We checked-out four different facilities and decided on Cedar Bluff Play School. We've been quite pleased since day one and don't regret our decision one bit. 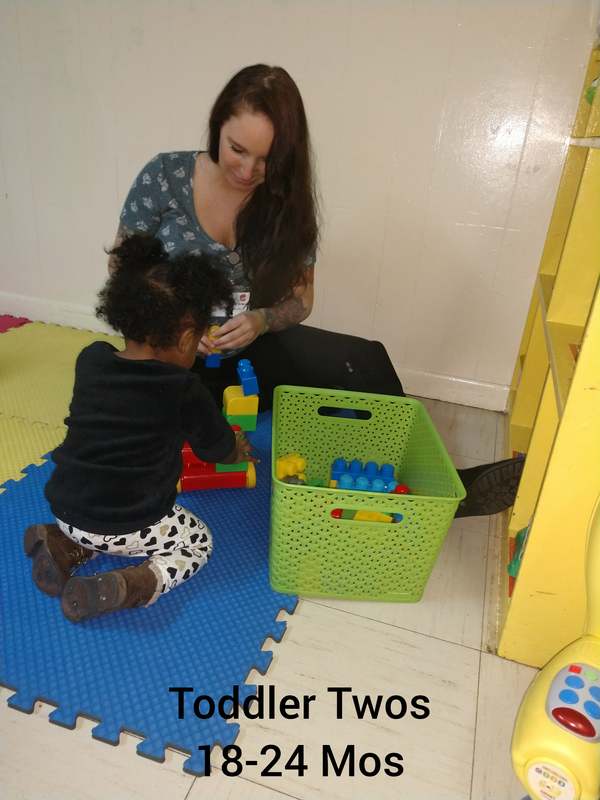 I would highly recommend Cedar Bluff Play School!" -Byron W.
Enter your name and email address to keep-up with us. 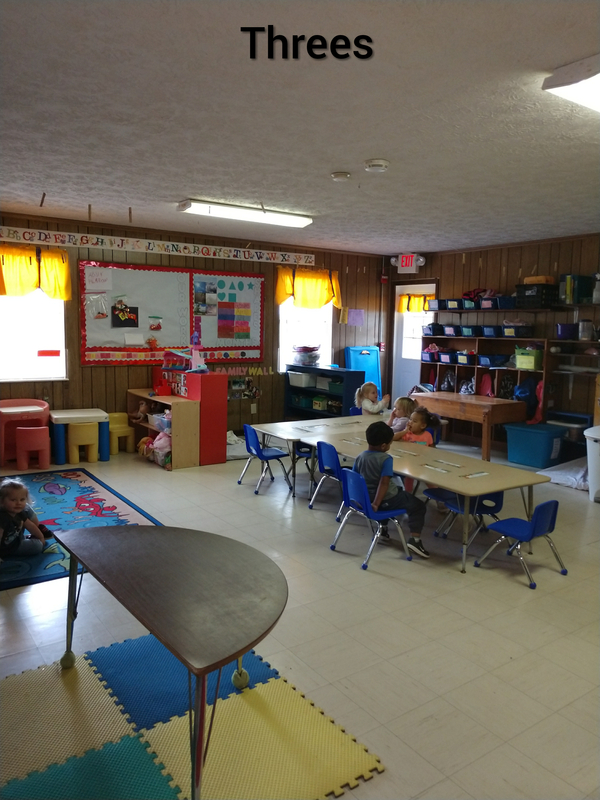 Cedar Bluff Play School does not and shall not discriminate on the basis of race, color, religion, gender, gender expression, age, national origin, disability or marital status in any of its activities or operations. 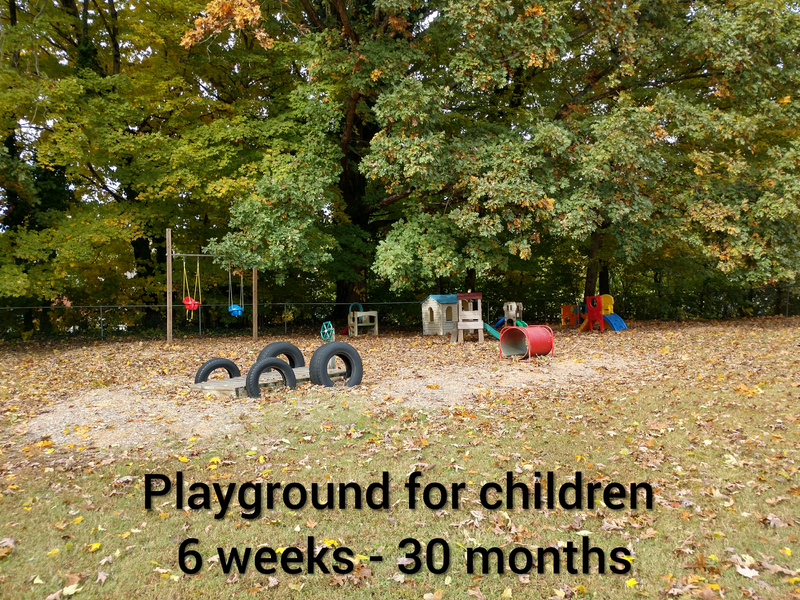 These activities include, but are not limited to, hiring and firing of staff and enrollment of children and families and provision of services. We are committed to providing an inclusive and welcoming environment for all staff members, students and families.